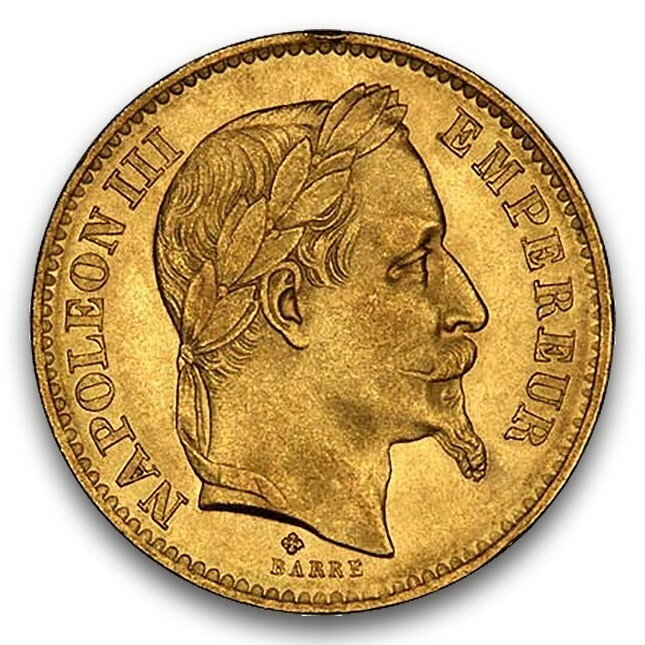 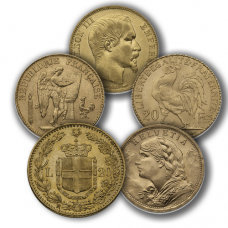 In the style of Roman emperors, Napoleon III decided to portrait himself with a laurel crown on French coinage. 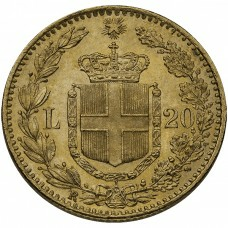 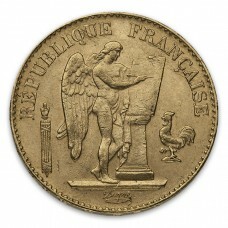 This variety was issued until Napoleon’s army fell to the Prussians in 1870. 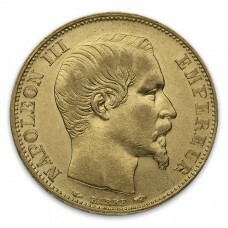 Obverse depicts features the bust of Napoleon III with the "Laureate Head" style. 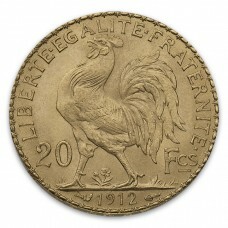 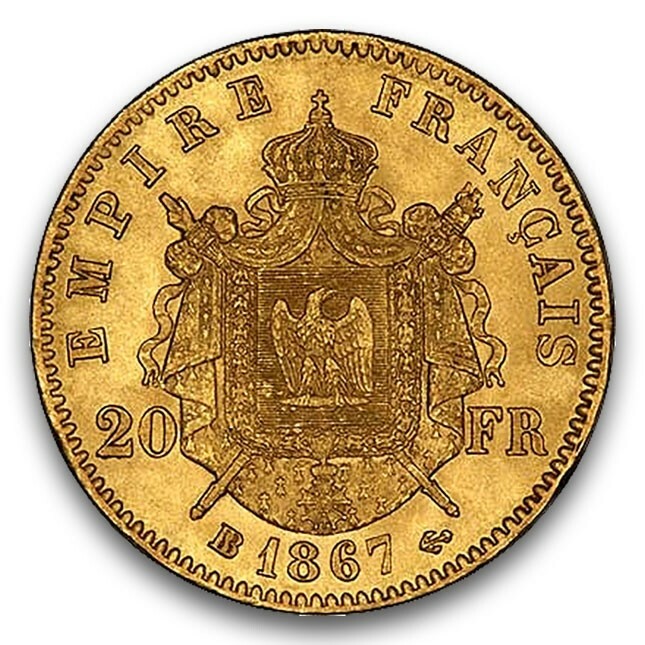 Reverse displays "Empire Francais" along with the denomination (20 FR) and date.